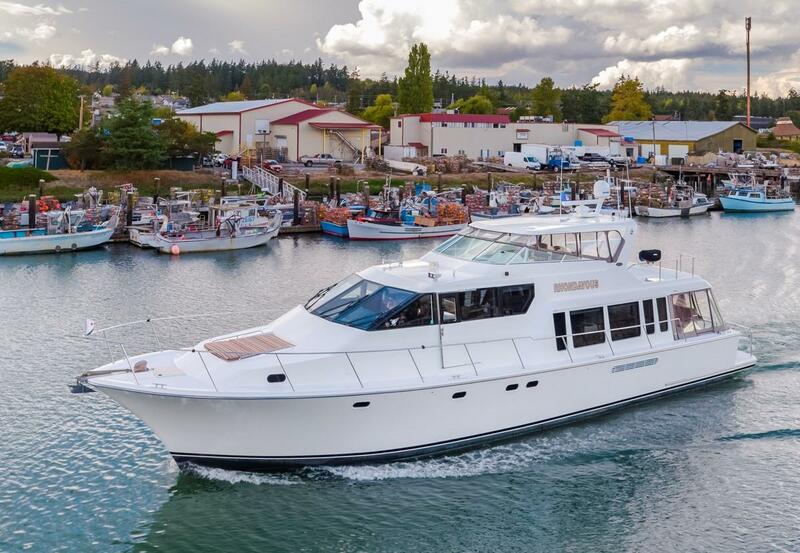 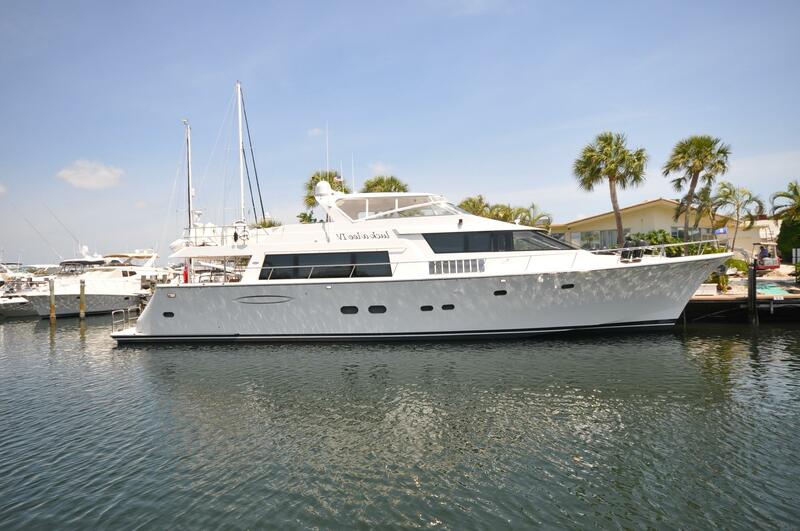 Pacific Mariner, a product of Westport Yachts, was founded in 1995 with the goal to deliver a high quality series of U.S.-built motoryachts and flybridge yachts. 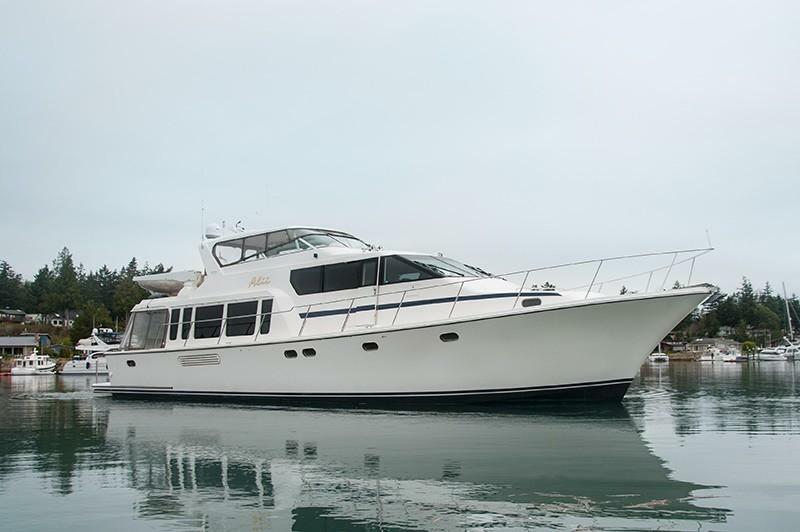 The Pacific Mariner series has become widely acclaimed as a proven, quiet, and low maintenance motoryacht with excellent seakeeping abilities. 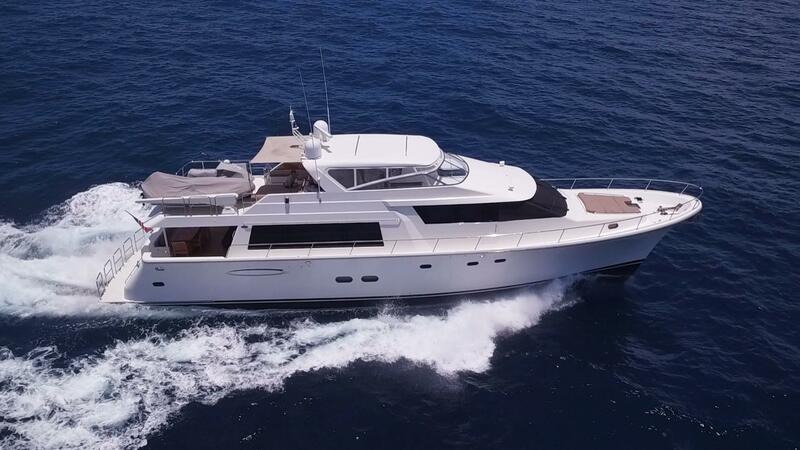 Its vessels are designed for optimum quality, comfort, style, and value in a proven platform. 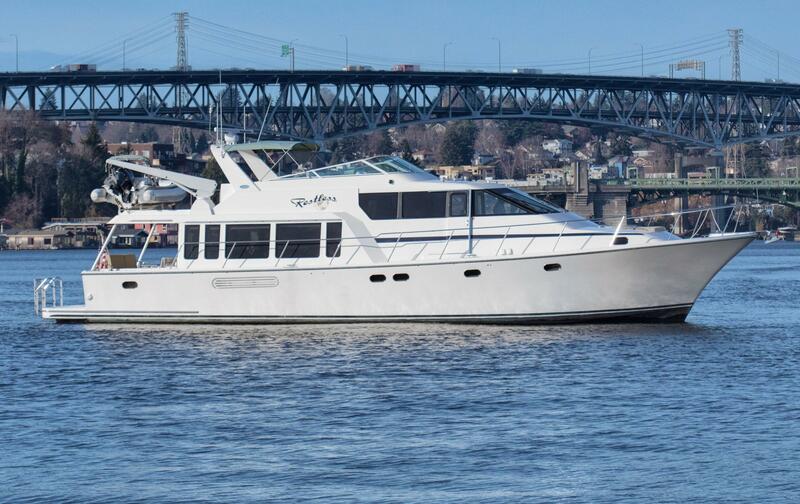 Worth Noting: The original Pacific Mariner yachts were designed by renowned naval architect William Garden, and the company is now owned by superyacht builder Westport Yacht. 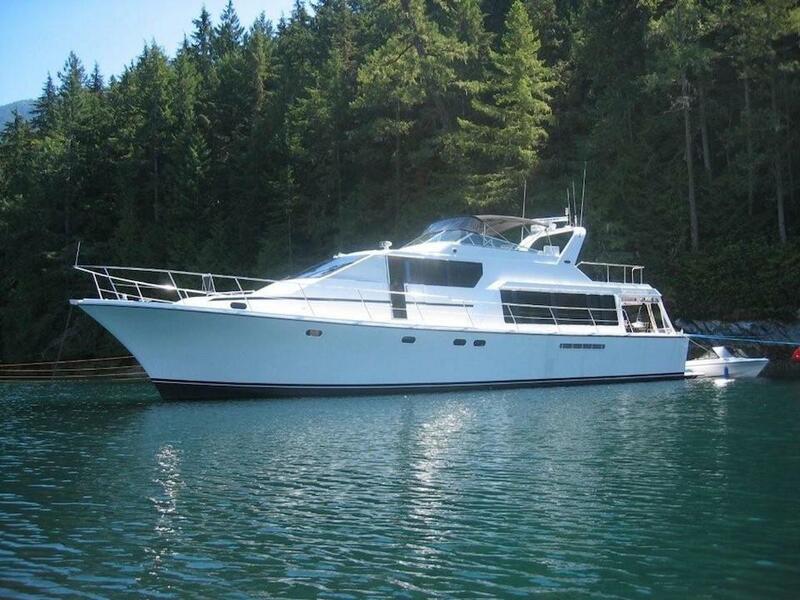 Pacific Mariner Seacraft 38T Trawler 1999 - Current 37' 6" 13' 2" 3' 11"
Pacific Mariner Trawler 40 2000 - Current 39' 10" 13' 3" 4' 2"
Pacific Mariner 65 Motor Yacht 1997 - Current 64' 11" 17' 3" 4' 9"
Pacific Mariner 85 Motor Yacht 2006 - Current 86' 0" 21' 3" 5' 0"